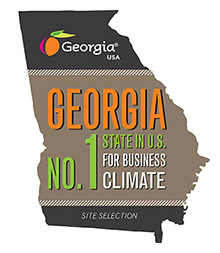 One reason Site Selection Magazine named Georgia the country’s #1 State for Business: lucrative financial incentives. Some of the best in the nation, in fact. And here in Cook County, your operation enjoys the best of the best—Georgia’s Top Tier 1 financial incentives, the highest the state offers, plus our own local incentives and support, all in a county where the costs of living and doing business are attractively low. Take a look, and let’s talk! To find out more about how to qualify, and how our incentives and advantages can work for you, contact our team today.